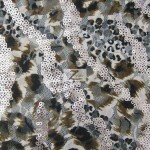 New to our huge selection of fabrics is the Blaze Sequin Poly Spandex Fabric. To start this sequins fabric is made of 95% Polyester and 5% Spandex with a 4 way stretch. The backing is made of transparent mesh with fire flame like patterns that are made of high quality stitching, giving the fabric a great finish. Then at the top there are matte round sequins adhere to the backing which are aligned through out the fabric giving it a fire flame look. 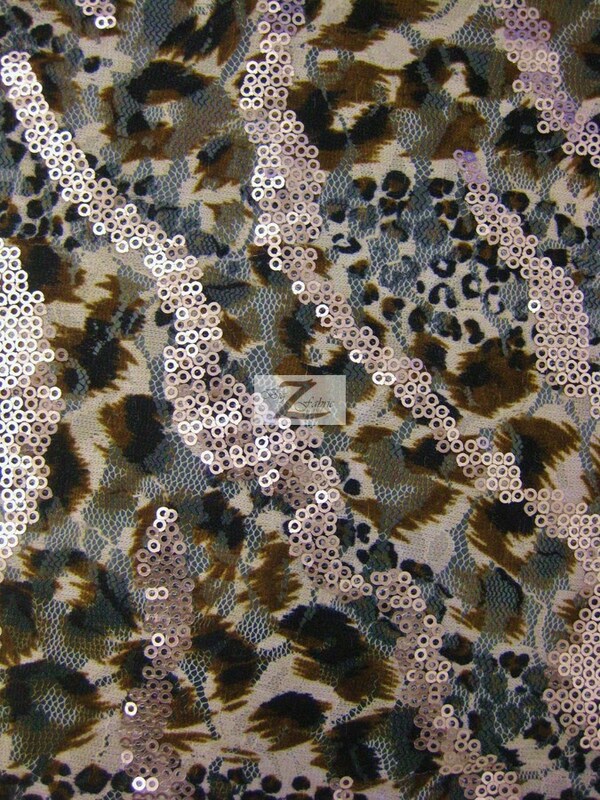 The width of the sequins fabric is 50″/52″ inches, and is sold by the yard and in continuous yards.